Why a separate chapter on HIV/AIDS? We’re sure we are not alone in deploring the current trend in making some diseases (AIDS and breast cancer being the most notable) more “fashionable”, and their sufferers more worthy of support and sympathy than regular patients. 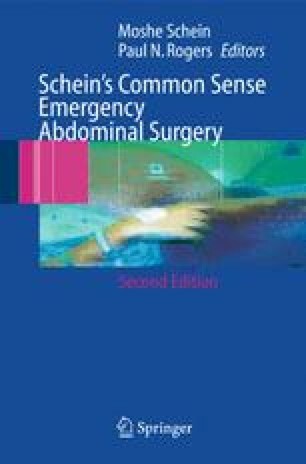 This chapter is emphatically not an addition to this regrettable development, but an acknowledgement that these patients and their illness may be different in a surgically relevant way (The Editors).